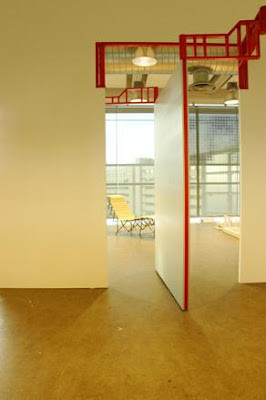 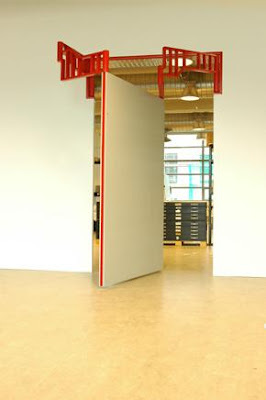 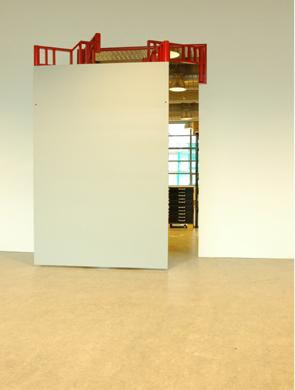 An interesting concept 'Moving Wall/door by Lotty Lindeman. 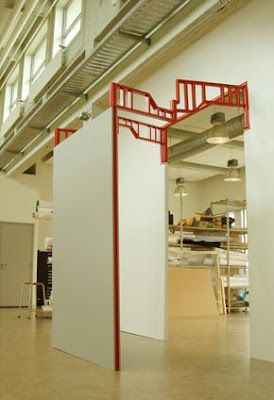 The concept allows you to move walls to customize living space. 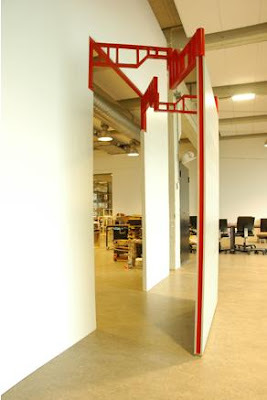 If you are among those who wish to have a secret room in your home, then you would really like this, where the wall is a door.